Unique auction in aid of ‘The Benevolent’, the drinks industry charity. EWG Spirits & Wine, one of the world’s leading specialists in the creation, production and distribution of world class, grape based spirits, including its G’Vine gins, has created a gin from one of the oldest recorded gin recipes. Using a grape distillate as its foundation; the recipe dates back to 1495. It is an important record in the evolution of gin from a medicinal product to a recreational spirit. 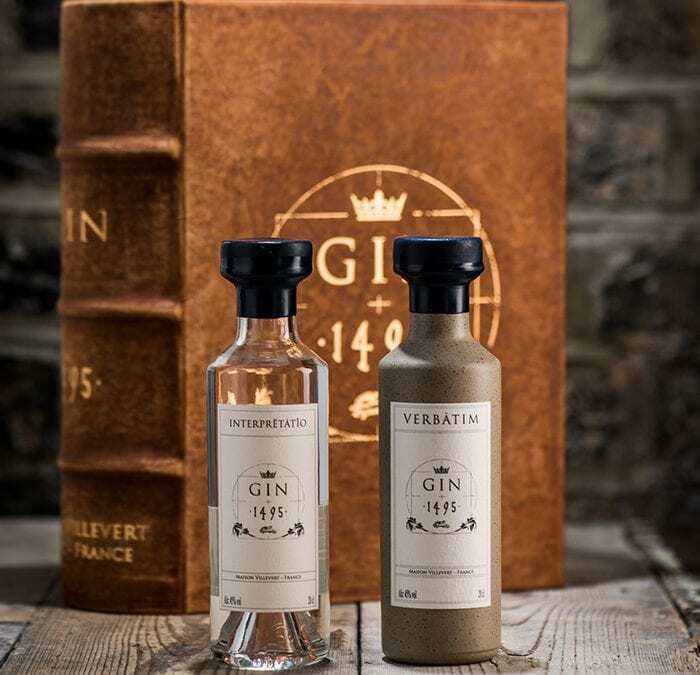 Read more on our dedicated pages for the 1495 Gin Auction.